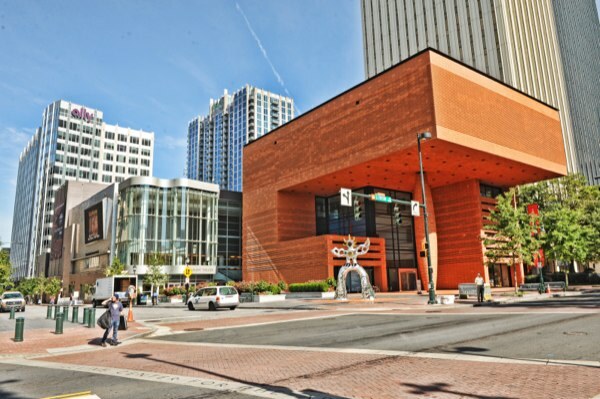 Uptown Charlotte, also known as Center City, is a bustling metropolis that serves as the hub of Charlotte, providing work, entertainment, dining, and living for families and individuals alike. Business runs a large portion of the Uptown lifestyle. 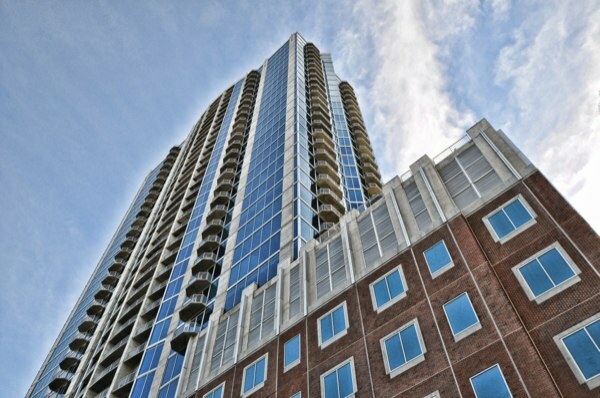 Many people choose Uptown to call home simply because it’s a perfect work/live/play environment. 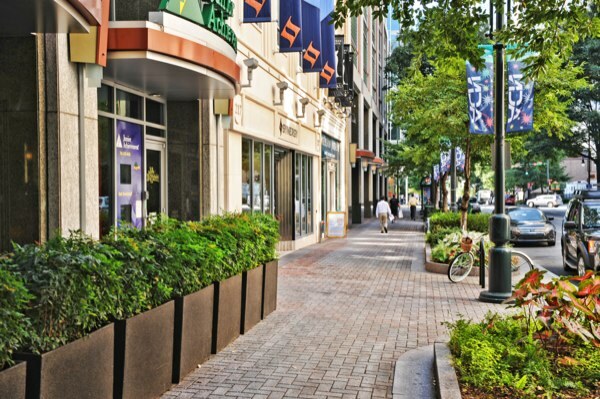 Uptown contains the headquarters of Bank of America, Duke Energy, Chiquita and many more making Charlotte the second largest financial center in the U.S.
Every type of food imaginable is found in Uptown. Restaurants range from upscale to affordable. Many bars and restaurants are located in the Epicenter. There you can dine, drink, bowl, catch a movie or stay at the Aloft hotel. 5th Street is a unique row of nightlife that also draws attention to Uptown. As well as being home to museums and theaters such as the Belk Theater, the Knight Theater or Spirit Square, Uptown has a few fabulous music venues. The Music Factory, located on Seaboard, is where both The Fillmore and Time Warner Cable Amphitheater are found. You’ll also be pleased with The Music Factory’s strip of places to eat and drink. A few options are VBGB Beer Garden, Osso, Small Bar, Maddies Diner, and The Saloon. Johnson & Wales, UNCC Uptown, Wake Forest and Northeastern are just a few universities with uptown campuses located in the vicinity. Living in Uptown brings great variety. “The Square” is a common term used to describe the happening corner of Trade And Tryon. This corner divides Uptown into four sections known as Wards. Each Ward is full of unique establishments and real estate. 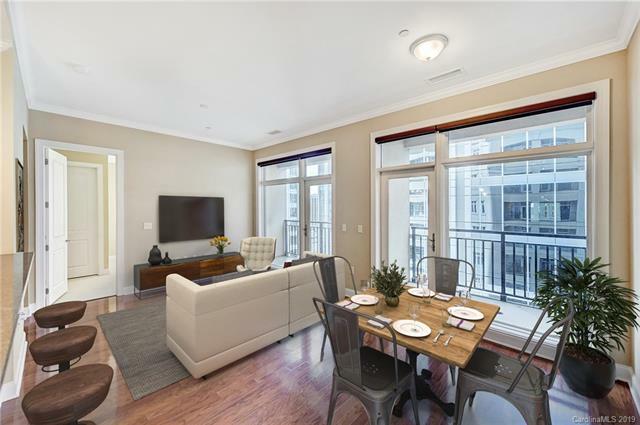 Uptown offers various types of living options from historic homes to urban lofts, and from small studio condos to luxurious penthouses. Contact us for more information on Uptown and all it has to offer!